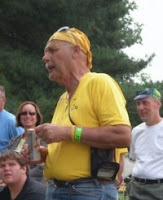 As we approach 10/2 LIVESTRONG day, I felt I needed to share the history behind one of our new tees. 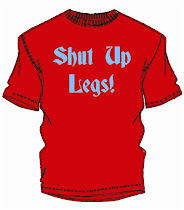 We introduced this tee at Interbike, and we got some good reviews. It was definitely a conversation starter. 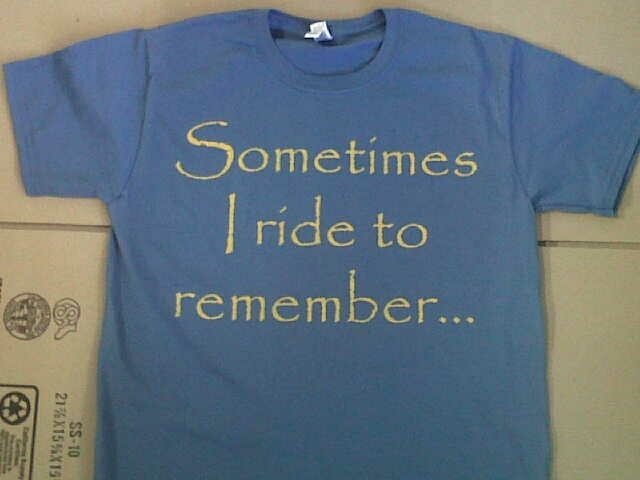 After a particularly reflective ride, I tweeted “Sometimes I ride to remember, Sometimes I ride to forget”, and had the most RTs and comments on this of any tweets to date. 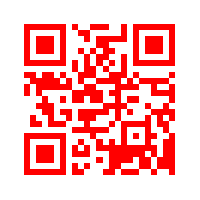 It seems to strike a cord, so I thought I would explain its origin. I was very fortunate to be a part of Team LIVESTRONG for RAGBRAI 07-09. 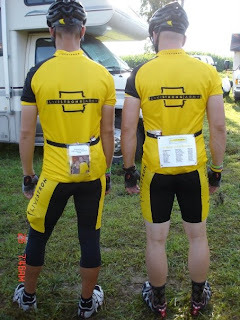 Yes, I met Lance and even got to ride with him. That was an amazing experience for sure and one I won’t forget. But honestly when I think of RAGBRAI and Team LIVESTRONG I don’t think of Lance Armstrong. I think of my teammates, many of whom are survivors, all amazing people dedicated to making a difference. I also pause and remember the ones we have lost - Teammates, loved ones, friends and co-workers. The day this phrase came about, I was thinking about the loss of our teammate Bob Sega which took me down the road to remember Bob and others. As I rode and challenged myself on one of my favorite climbs my mind wandered. I was not zoned out or looking at power numbers etc.. 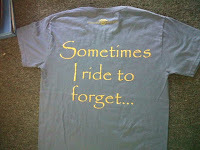 I was thinking about 2008 and riding in Honor of my best friend’s Mom, Lera. I know the fight she fought and I know her loss is still felt today. I thought about the loss of my grandfathers, one I got to meet and the other I never got the chance to know. That day I was on a “Ride to Remember”, not to mourn but to remember the good times and the way people lived and the gifts they gave us. 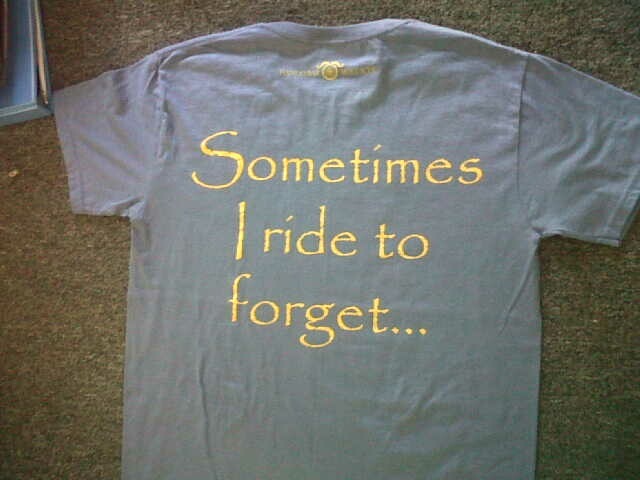 Other times we all have those rides where we Ride to Forget! Could be a bad day at work, fight with a spouse, or your way to forget the impact something is having on your loved ones. You go hammer, whether that means 15 mph for you or 25, you let it rip and drive those feeling through the pedals. I went through a really rough patch in 2002-04with knee issues and was unable to ride much of that time. I missed so much about the bike, but my Surgeon Dr. Jim Holmes nailed it with this. He said, “You need le bonheur blanc”. He had a friend in France that taught him this phrase - it simply means THE WHITE BLISS, the place where you are in the moment and your brain is free. He was exactly right, that is what I needed from the bike! 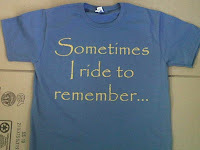 Tomorrow maybe you can do a little bit of both Riding to Remember and Riding to Forget! Say FUCANCER as you are out living life and being healthy, for those that dream of riding again!